There is a saying “if you keep doing what you’ve always done, you’ll get the results you always have” – unfortunately in business this isn’t true anymore, you must always keep refining your skills to stay ahead of the competition. We’ll cover the importance of ongoing learning in developing the competitiveness of your business. 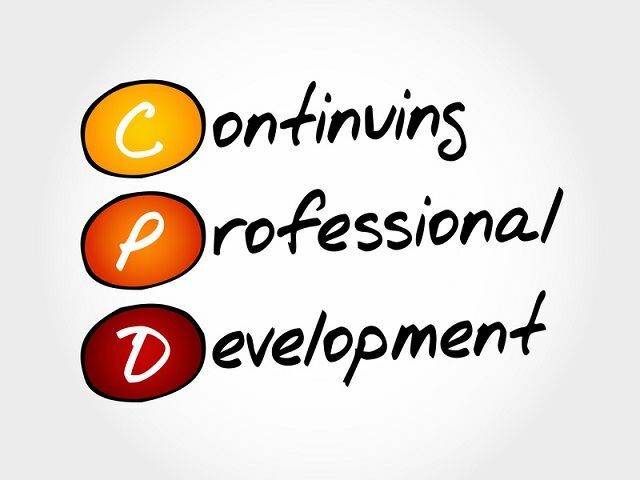 Professionals such as accountants and solicitors are required by their professional association to complete a minimum number of hours learning each year – what is called continuing professional development or CPD. No matter what business you are in, there will always be developments in technology and new ways of working that you should keep up with. While you are focussing on growing the business, ongoing learning can fall behind but it is an important area that will give you a competitive edge. Learning also gives you good source material for posting on social media, your blog or to video – as well as for something I’m going to talk about in the next post. Some people may file away the news updates and articles about their profession and only catch up on them in the quiet times of the year, but unfortunately that means that many months could have gone by when things have changed. So, you may want to also block out some time in the diary every week to keep up to date with current developments. By keeping up to date, you may find more affordable or better solutions to client’s problems – giving you an edge of someone who is still doing the same thing as before. You will also be able to see the way markets are heading and may choose to offer new services just as they are starting to come through. This is another way to stay ahead – clients will want to use the professional with the new technology rather than the one that is still using the old methods. With the resources available to you now it’s easy to fit this into what would have been lost time – a smartphone enables you to learn wherever you are and a tablet lets you have a larger screen area for more complex subjects.